Step 3: You can also do quick capture on the screen with capture window that has three tabs like image, video and all in one. 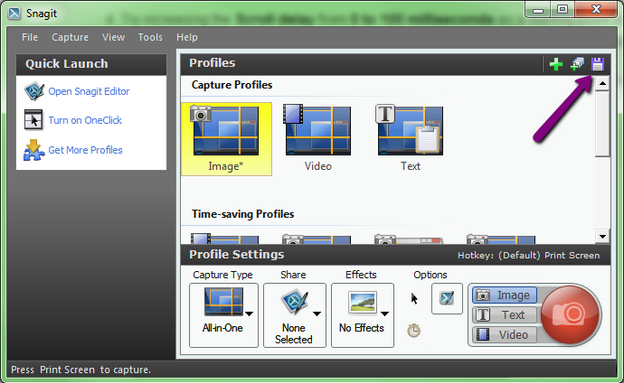 The tab allow you to pick particular capture setting and make things happen faster. Step 5: Using crosshair let’s you to select what you want to capture and also release the crosshair to preview your selection. Step 6: Oneclick interface allows you to capture the window with one click. 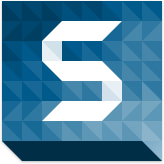 It is a docked capture interface and provides ever present access to the capture window. Keep the mouse over the interface and click the capture button. 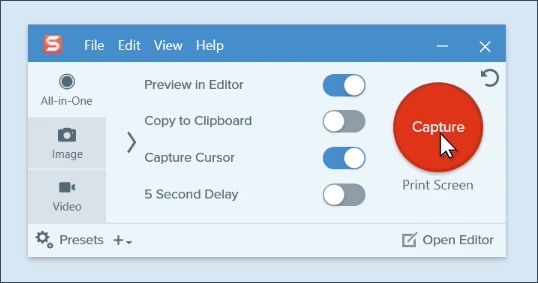 Step 7: You can enable one click by selecting view and show one click.Then you can move the one click capture window anywhere on your screen by clicking and dragging. Step 8: Do oneclick capture by keeping cursor over blue bar on the edge of your screen to expand one click option. Step 9: To turn off oneclick select view> hide one click.